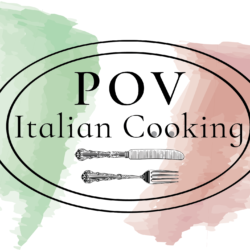 If so, you need to see my Easy Seafood Pot recipe in episode 108 of POV Italian Cooking. This recipe uses frozen seafood, Old Bay seasoning and a BUNCH of butter. This is incredibly easy to make.